We all have objects lying around our homes which we have no idea where best to place them: vases, souvenirs, decorative accessories... there is a variety of storage furniture options. 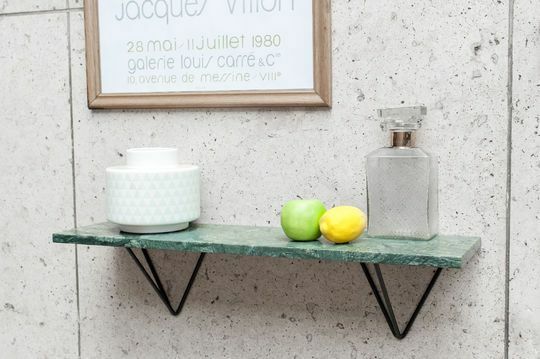 Depending on your needs, you may opt for a small wall shelf, which will take up less space but will be equally effective. 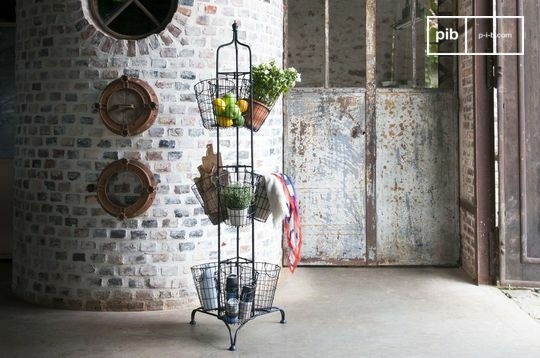 Industrial, shabby chic or Scandinavian style, choose the shelf style that best fits your decor. 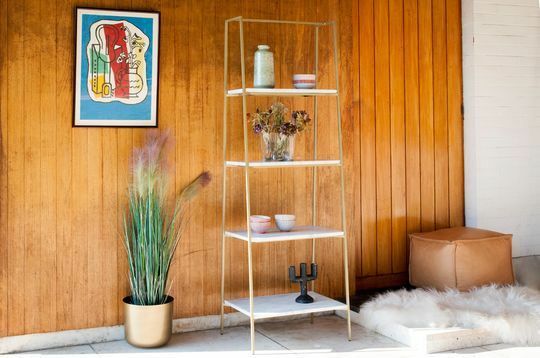 Vintage shelves adapt to any room of your interior: from the bedroom to the bathroom and onto the living room, their timeless style and robustness are sure to enchant no matter the style. 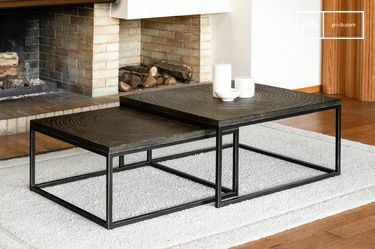 Wire mesh models are always a sure value, both for its style and its rigidity. 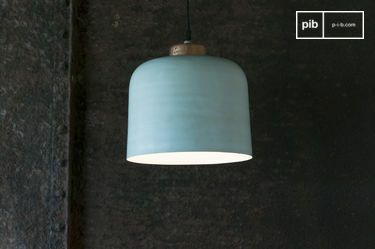 With sombre or more daring colours, you can build an interior that truly resembles you. Shelves and wall cabinets are very practical when it comes to putting decorative objects, like photos and small vases on them. 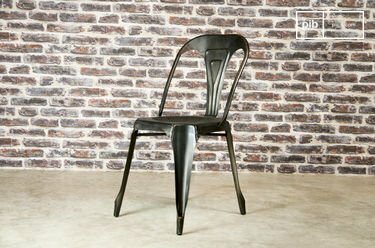 If you are enamored with wooden furniture, you will be happy to know that our products are made with noble woods and quality finishes. 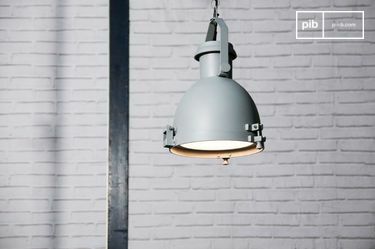 Some industrial style models will combine wood and metal for a successful workshop look and long-term durability. 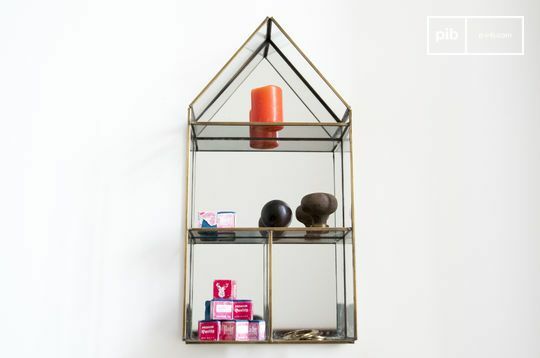 Here and there, you will also have vintage shelves for walls with glass trays that will bring an undeniable essential charm to your room. 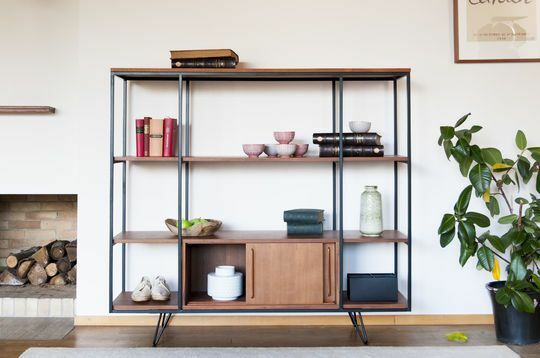 In the living room, near a bookcase or a cupboard, the solid oak storage shelves will emphasize your decoration while also providing a functional piece you can rely on to store your novels and DVD collection. 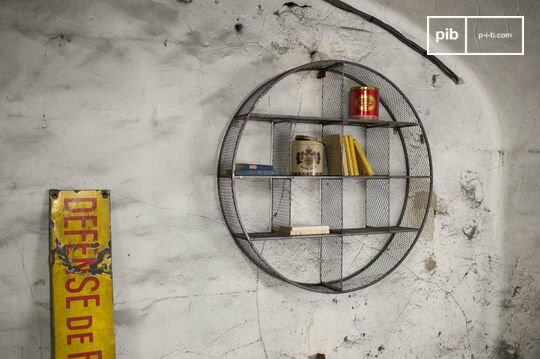 Depending on the room in which you choose to place them, you can also put souvenirs, statuettes or books and bookends on these vintage shelves. In the bedroom, a wall shelf can be a good alternative or a complement to a vintage bedside table. 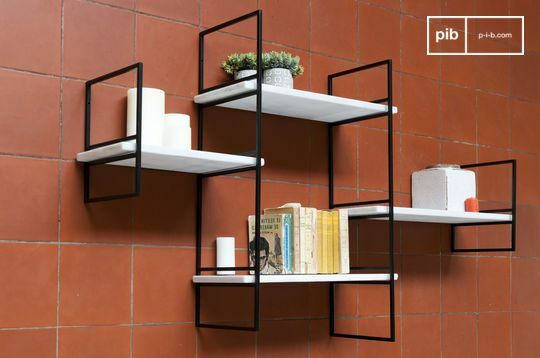 These shelves come in different styles, but also in different sizes: even among the wall shelves, you can choose between large models, depending on your storage needs. In addition, they are easy to maintain and fix to the wall. Think of placing some lanterns or scented candles on them for a perfect cosy atmosphere.